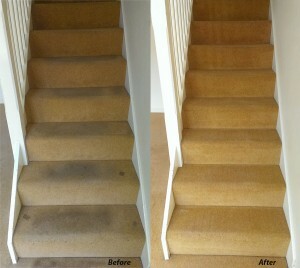 Ely Cleaning Services offer professional carpet and rug cleaning. Carpets can be one of the most durable investments you make for your home – provided you care for it properly. With routine carpet cleaning and basic maintenance, a quality carpet can last 15 years or more. However carpet fibres can still trap and hide dust, dirt, bacteria and other pollutants. Over time that can lead to matting and general deterioration of your carpet. It eliminates dust and particles that bothers people with asthma and allergies. 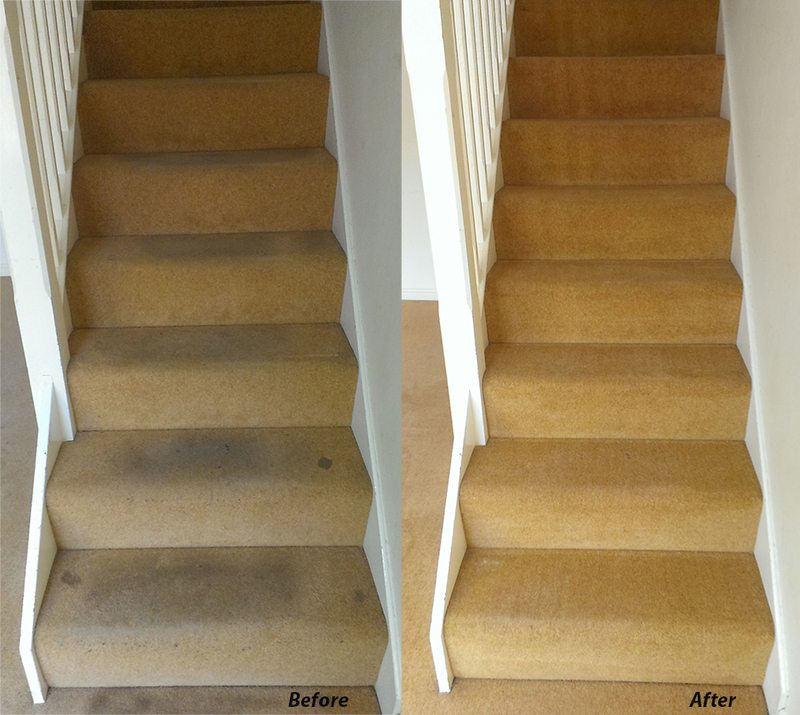 Why Ely Carpet Cleaning Services? Washing Extraction involves spraying the surface with detergent solution, and then sucking it together with the dissolved dirt. In this way the dirt, which an ordinary vacuum cleaner could not remove is separated from the fibres and removed. To further increase the effectiveness of cleaning heavily soiled surfaces, our company uses a brush to comb the surfaces and lift the dirt too heavy to be removed by traditional nozzles. In addition, by using industry-leading chemical company Chemspec, Prochem, Alltec the washed surface is additionally impregnated with a protective layer which protects the fibres and prevents dirt from re-entering.